Players will all be in one division. One round. Top five will get paid out in prize packages and win 2019 Discraft Michigan State Championship Berths. Players will have strokes added or subtracted to their starting score based on their PDGA rating. If you do not have a PDGA rating you can still play, but Brian will make up a really high rating for you. 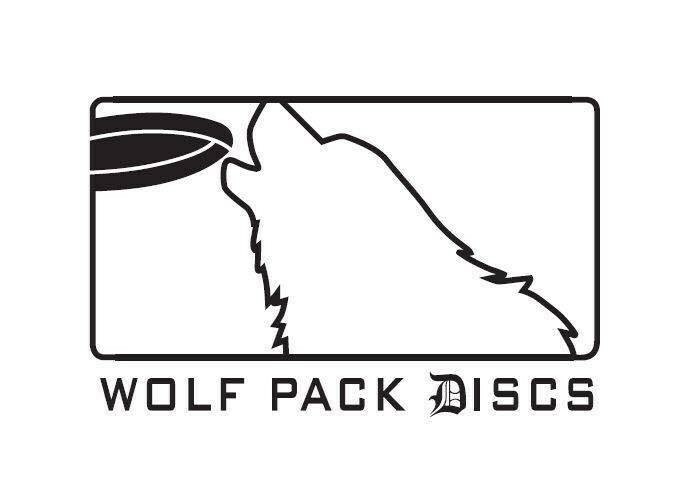 Wolf Pack Discs is responsible for all refunds/cancelations.